BEDFORD — Police Chief Robert Bongiorno and Fire Chief David Grunes report that a man was struck and killed by a snowplow this evening at the Edith Nourse Rogers Memorial Veterans Hospital (VA Hospital) in Bedford. Bedford Police and Fire units, as well as the United States Department of Veterans Affairs Police responded to a parking lot on hospital property shortly before 6 p.m. Upon arrival, rescuers found a 60-year-old male in traumatic arrest after having been struck by a VA plow truck. CPR and emergency medical services were rendered, and the victim was taken by the Bedford Fire Department to Lahey Hospital and Medical Center in Burlington where he was pronounced dead. The victim is believed to be a resident of the VA property. His name is not being released at this time, pending confirmation of his identity by the Medical Examiner and notification of next of kin. The operator remained at the scene and made the initial 911 call. The Massachusetts State Police Collision Analysis & Reconstruction Section was called in by Bedford Police to assist in the investigation. 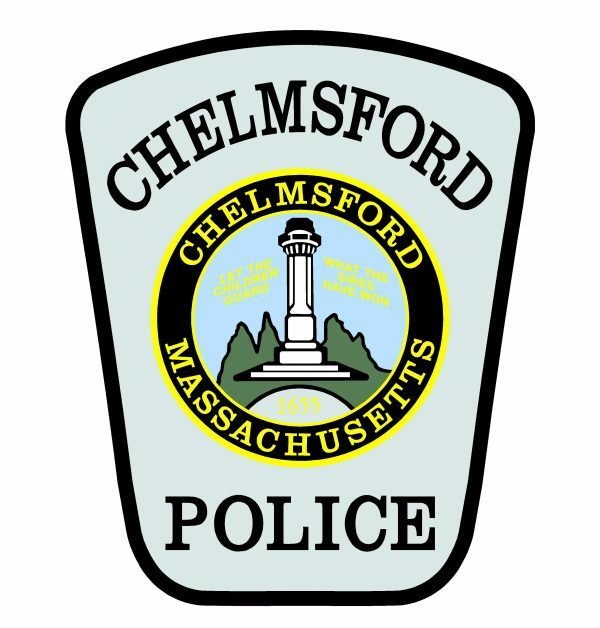 The incident is under investigation by the Bedford Police Department, the VA Police, and the Middlesex District Attorney’s Office. All additional media inquiries should be directed to the Middlesex District Attorney’s Office.